Dava's Jazz Grip pick is smaller and a lot stiffer than our other models. 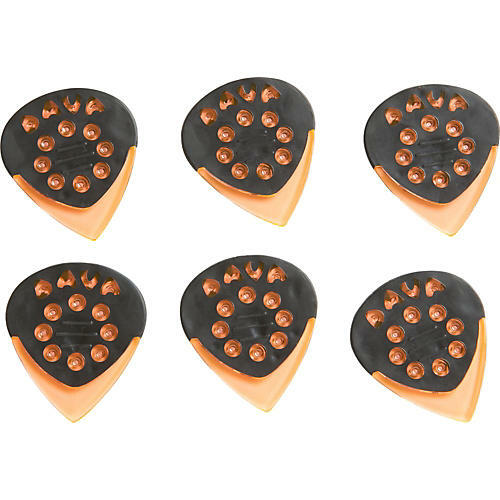 These picks combine a sharp tip with a rubber grip and come in a size players are used to for a jazz pick. Made polycarbonate gel.